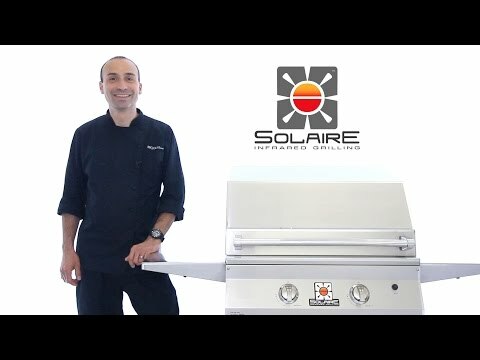 This Solaire All Convection Built-In Gas Grill features commercial 304 grade, 18 gauge stainless steel construction with heli-arc welded seams, hand-polished mirror finish, and no mechanical fasteners; top-supported, self-trimming design; stay cool double skin hood; full-width stainless steel knurled tubular handle; two stainless steel convection burners for a total of 55,000 BTUs; 703 sq inches of cooking surface (455 sq inches of main grilling area); stainless steel V-shaped grilling grates that catch drippings to enhance flavor and reduce flare ups; removable stainless steel warming rack and drip tray; and pushbutton rapid-start ignition. Burners are easily removable for cleaning. Solaire have a limited lifetime warranty on stainless steel construction, main burners and V-grilling grids. INSULATED JACKET MUST BE PURCHASED FOR INSTALLATION IN COMBUSTIBLE SURFACES. Have owned a Solaire Anywhere grill for a while and decided to pull the pin and go for the home built in. This is the best grill I have ever owned. I have had some other "expensive" grills, this one is worth the money. 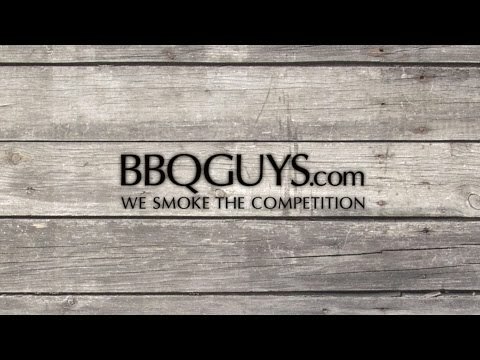 With the dual conventional/infrared burners, you have the best of both grilling worlds. Oh! The purchase and shipping was very fast and it arrived well packed in perfect condition. Great job Solaire! 25 3/4 X 17 7/8" 26 1/4 X 22" 24 X 22" 24 X 18"
28 1/2" 28 1/2" 25 1/2" 25 1/2"
23" 22 3/4" 23 1/2" 19 1/2"
10 1/4" 10 1/8" 12" 12"